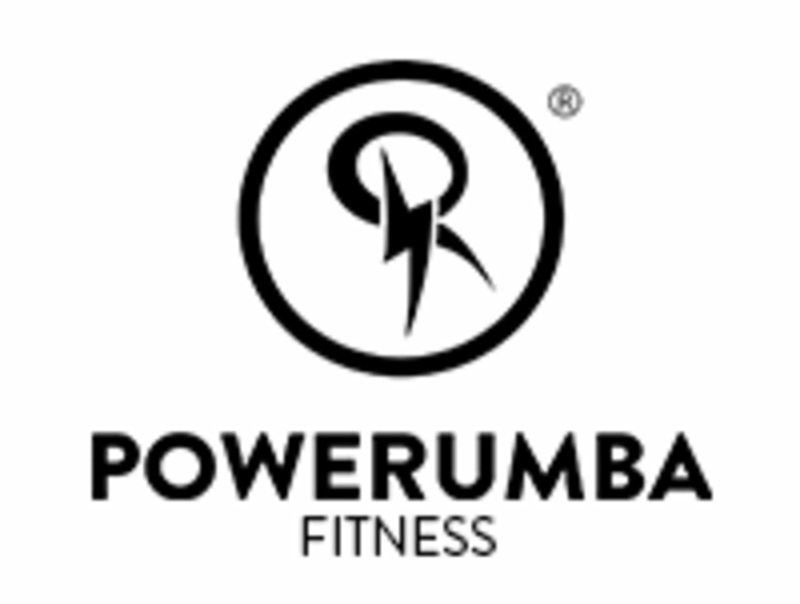 Start taking classes at Powerumba Fitness and other studios! An intense yoga workout that will make you sweat, it moves quickly! A traditional Ashtanga practice that follows the same series of poses and makes you hold each for five breaths before moving through a Vinyasa. Wear fitness apparel. Bring great energy. Get ready to sweat, work out and feel great. Located in a street mall on Biscayne Blvd. and 161st street. Right inner corner. Look for the big white circled R.